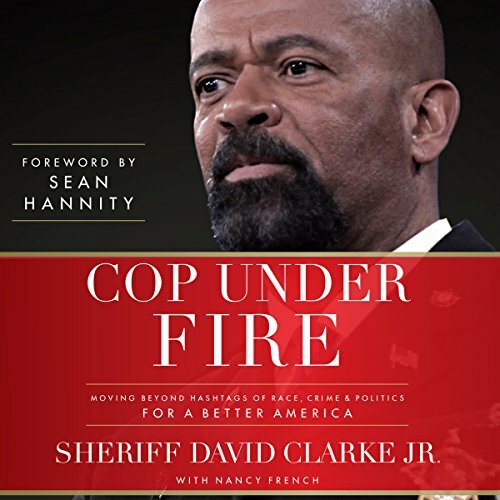 Showing results by narrator "David A. Clarke Jr"
Narrated by: David A. Clarke Jr.
America has become increasingly divided and polarized in recent years. With growing animosity toward law enforcement professionals, government corruption, disregard for the constitution, and racial tension thanks to the media and hate groups, there seems to be no easy answer in sight. But Sheriff David Clarke knows where we must begin. We must stop blaming others and take ownership of our families, communities, and country. WOW! What a marvelous book.